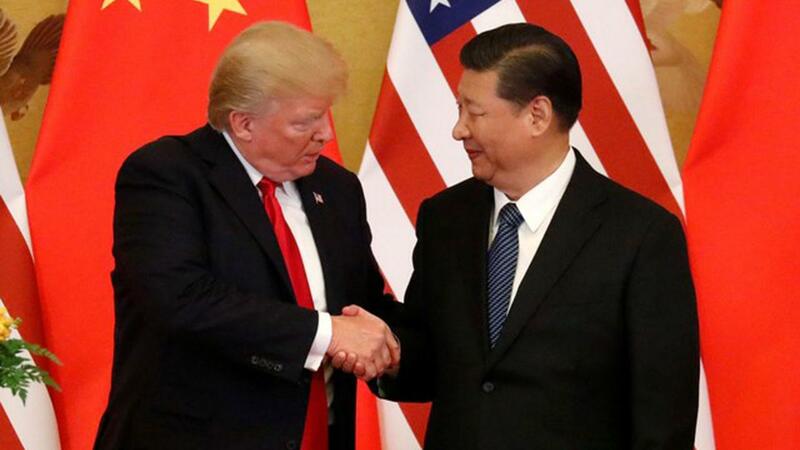 Miami Business School Dean John Quelch on the U.S. trade negotiations with China. Samsung North America CEO Tim Baxter told FOX Business that President Trump&apos;s steel and aluminum tariffs has impacted the prices of its home appliances. The first 1.2 million imported washing machines were slapped with a 20 percent tariff in 2018 followed by 50 percent tariff on all subsequent imports. Washing machines recorded a record price increase of 18.2 percent from March to June 2018, making it the largest-ever quarterly increase in 40-year history of tracking, according to the Bureau of Labor Statistics. Despite the trade war, Baxter said Samsung was able to hold its market share last year. “Even though the industry contracted a little bit in 2018, we held our market share at 19 percent, an industry leading position,” Baxter said from the Consumer Electronics Show in Las Vegas. Samsung warned that during its recent quarter the company’s revenues fell an estimated 29 percent in part due to weakening Chinese economy and global outlook. Baxter said Samsung had a pretty good year generating over $50 billion in operating profits in 2018. “Q4 was definitely a slowdown of a quarter and we attribute that some of the data center demand in memory as well as the maturity of the mobile business,” he said. “We believe both of those are set to recover in 2019.